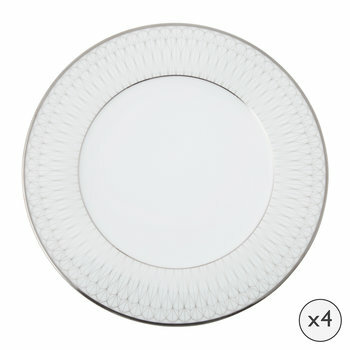 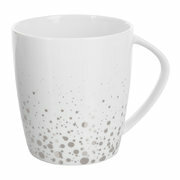 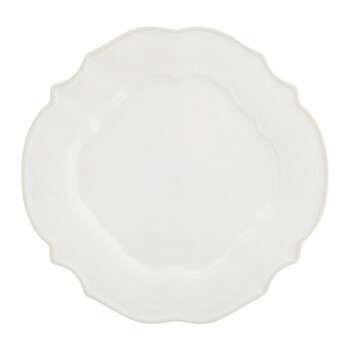 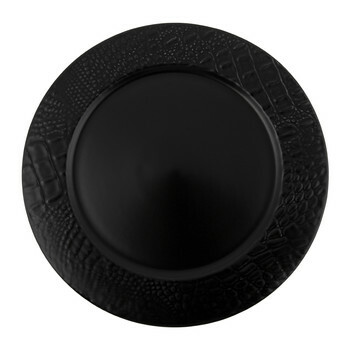 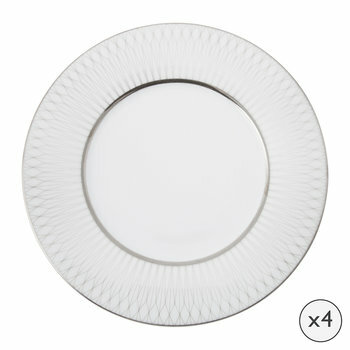 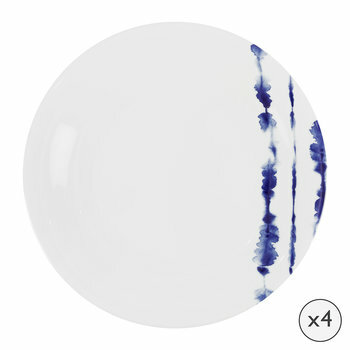 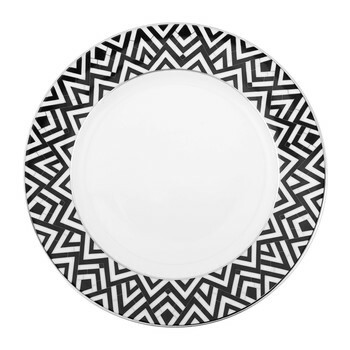 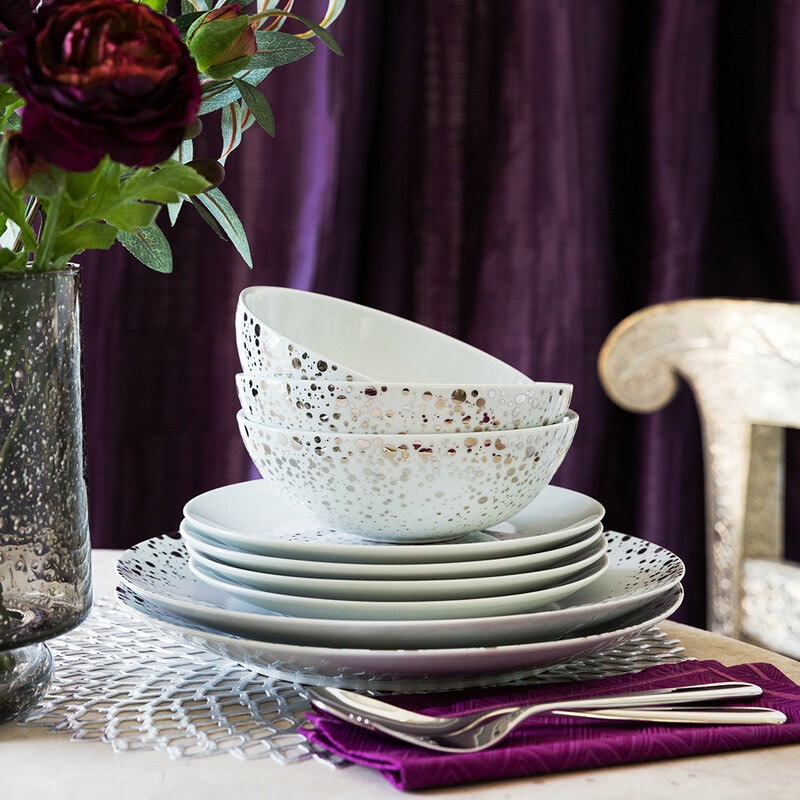 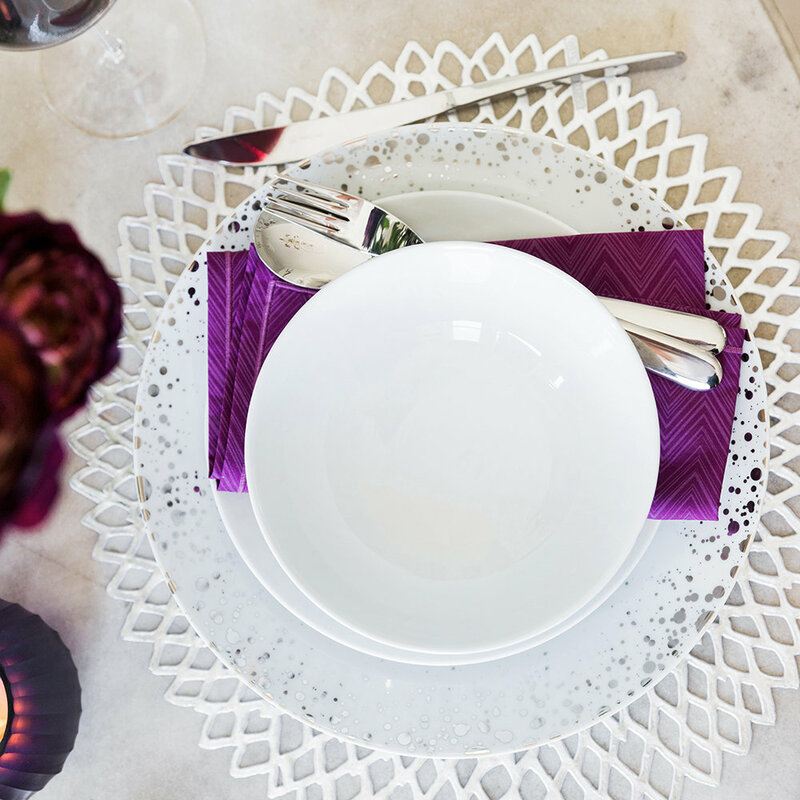 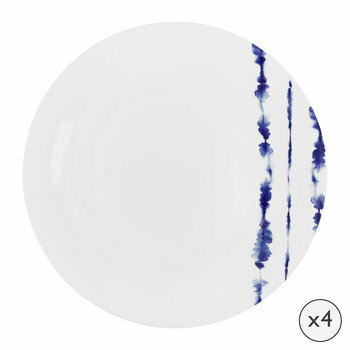 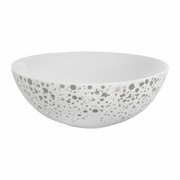 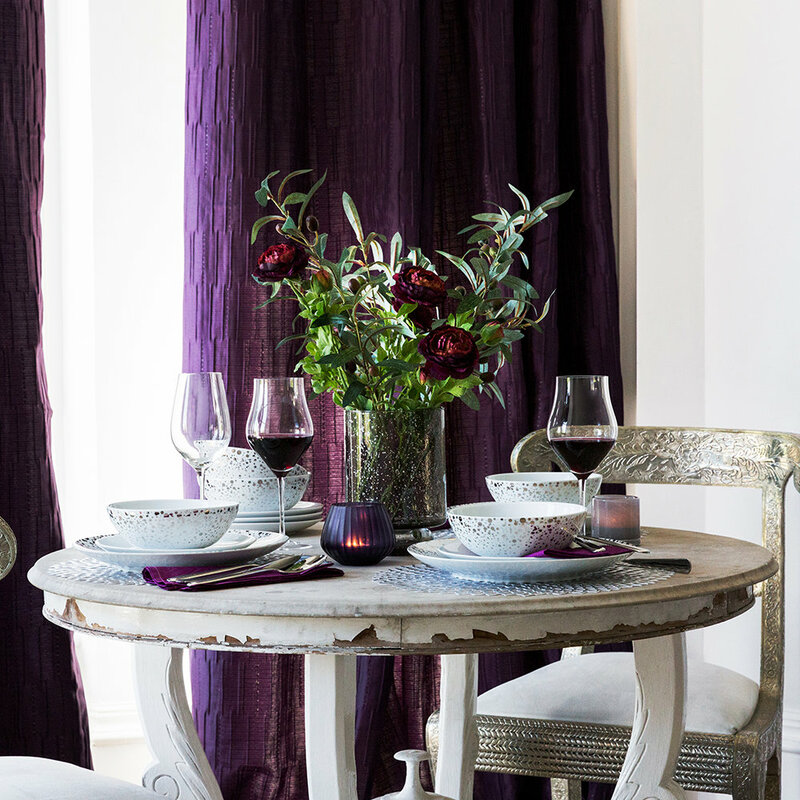 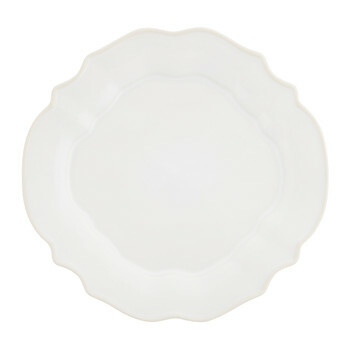 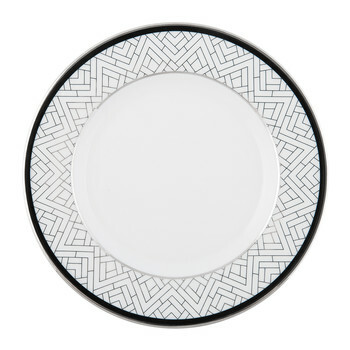 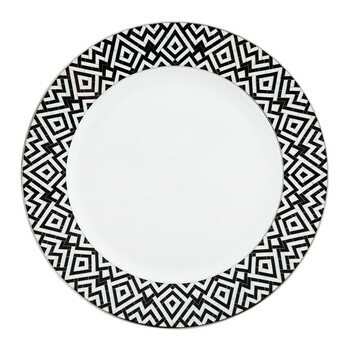 Infuse your meal times with the hint of luxury this Quartz dinner plate from A by Amara brings. 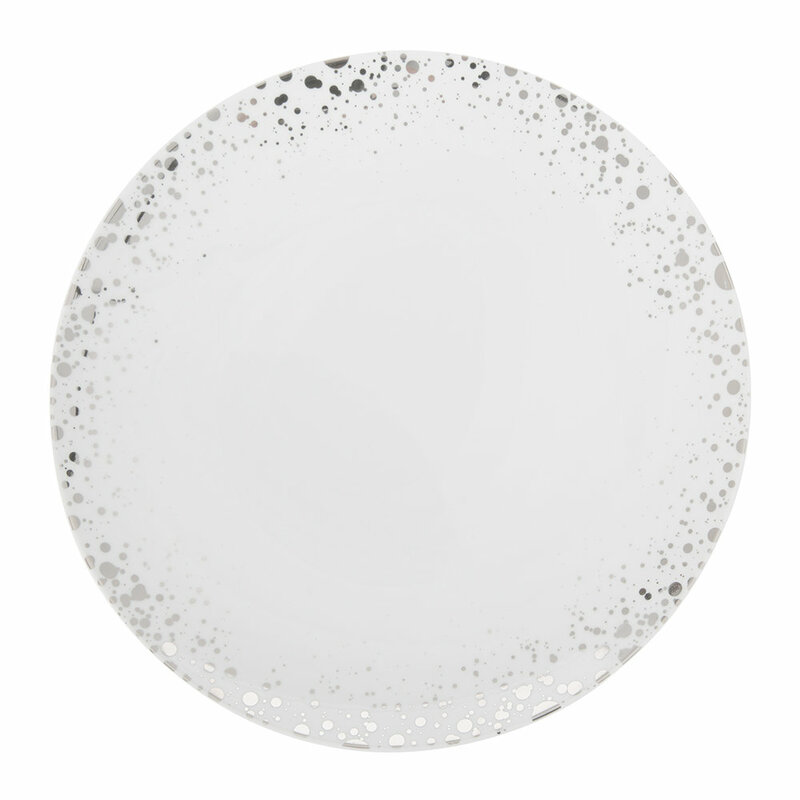 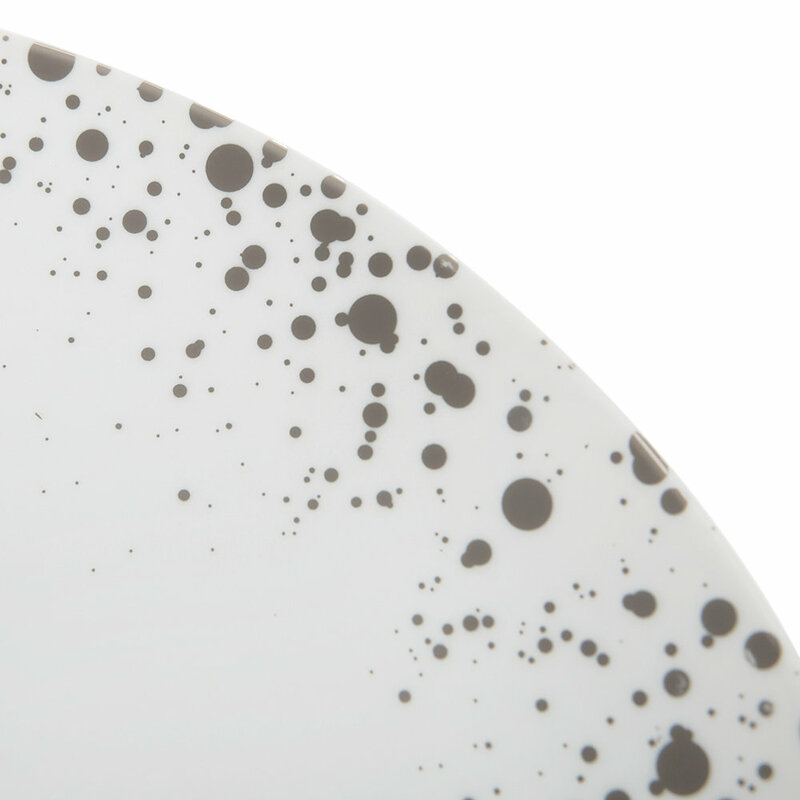 Reminiscent of a starry night’s sky, this plate is adorned with a shimmering real silver dot design which has been hand decorated.  Crafted in Portugal from the finest porcelain, it is in fresh white and there are more items available in the Quartz collection. 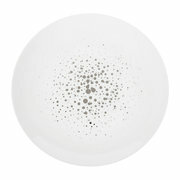 Very pretty plate, large, looks just as nice as expected.